One collector car auction in California this month could potentially set three separate auto auction records: The most valuable car ever auctioned, the most valuable British car and, just possibly, the most valuable American car ever auctioned. The days leading up to the Pebble Beach Concours d'Elegance classic car show in Monterey, California, are filled with events for high-end car collectors, including auctions at which record prices are frequently paid for the most desirable cars. On August 25, the day before the Concours, a 1962 Ferrari 250 GTO estimated to be worth between $45 million and $60 million will be auctioned at RM Sotheby's annual Monterey sale. If the selling price even approaches this estimate, it will set a record for any car ever sold at auction. 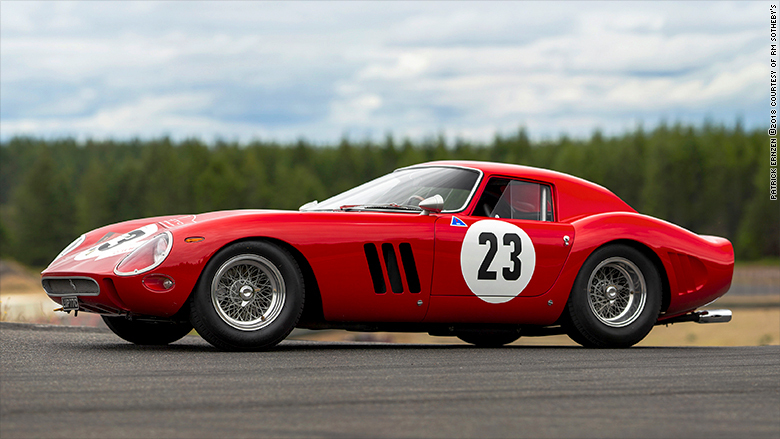 Another 1962-63 Ferrari GTO sold for $38 million at a Bonhams auction at Pebble Beach Car Week in 2014. (The car had two model years because it was nearly destroyed in a fatal crash and was rebuilt by Ferrari.) For now, that remains the current record holder for a car sold at auction. Cars have sold for far more in private transactions rather than at public auctions. The vast majority of collector cars are sold privately. Another Ferrari 250 GTO, a 1963 model, was recently privately sold for the widely reported price of $70 million. Classic Ferrari GTOs are extraordinarily valuable for a number of reasons. First, they were, and are, simply very beautiful cars. Second, these were some of Ferrari's most successful racing cars. There have been more successful models, such as the 250 LM, which has its engine mounted behind the driver, but the front-engined GTO is more popular because it's easier to live with and drive. This 1962 Ferrari 250 GTO is expected to set a record as the most valuable car ever sold at auction. "The 250 GTO, you open the door like you do on your car, you get in and you go," said RM Sotheby's car specialist Jake Auerbach. "It really is that simple." All 36 of the 250 GTOs ever made are still running and their ownership has created a very exclusive club. Ferrari 250 owners know one another and sometimes get together for road rallies. "The GTO tours are, as far as that level of net worth goes, the ultimate event and there really is only one way to get in and that's to own one of the 36 cars," said Aurbach. 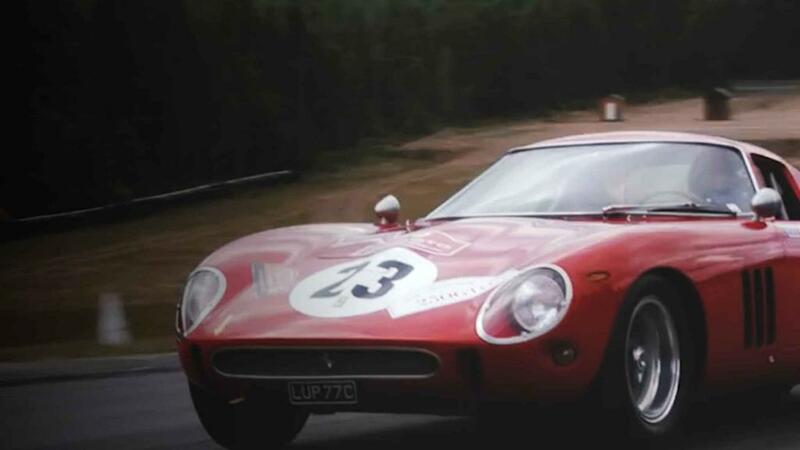 The GTO being sold at the RM Sotheby's auction on August 25 won the 1962 Italian GT championship, and had over 15 race victories from 1962 to 1965. Among its drivers were Phil Hill, who is most famous as the first American to be a Formula 1 World Champion. He drove this Ferrari as his practice car before the Targa Florio race in 1962. Gianni Bulgari, later president of his family's jewelry company, raced the car in 1963. This 1963 Aston Martin is expected to become the most valuable British car ever sold at auction. Another car being sold at the RM Sotheby's auction, a 1963 Aston Martin DP215 Grand Touring Competition Prototype, is expected to be the most valuable British car ever sold at auction. It's estimated to be worth $18 million to $20 million. In its brief racing career, it never won a race but it did set a speed record on the track at Le Mans. It still stands as an important part of British automotive history. The current record holder for the most valuable British car ever auctioned was also an Aston Martin, a 1956 DBR1 that was sold at RM Sotheby's Monterey auction last year. 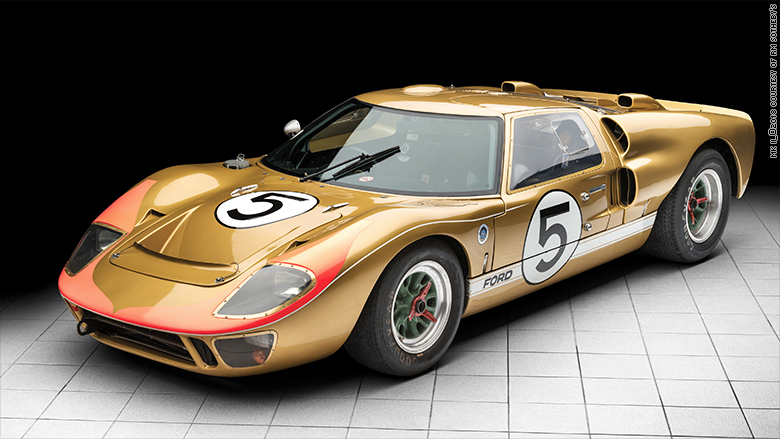 If it sells for above its estimated value, this Ford GT40 could become the most valuable American car ever auctioned. Given its history, it's possible. The American car that will also cross the auction block, a 1966 Ford GT40, would have to sell for more than its estimated value to set a record but, given the car and its history, that's possible. The gold-colored race car finished third at the 24-hour Le Mans in France in 1966, one of the most famous car races in history. After being rebuffed in an attempt to buy Ferrari years before, Ford CEO Henry Ford II had demanded the company beat Ferrari on the track. This was Ford's moment of triumph. "It doesn't really get any better in American racing, full stop, than 1966 Le Mans," Aurbach said. A movie about that race, "Ford vs. Ferrari" starring Matt Damon and Christian Bale, is slated for release next year. The cars that finished first and second at that race are unlikely to ever come up for sale, Aurbach said. The availability of this car represents "a generational opportunity," he said. 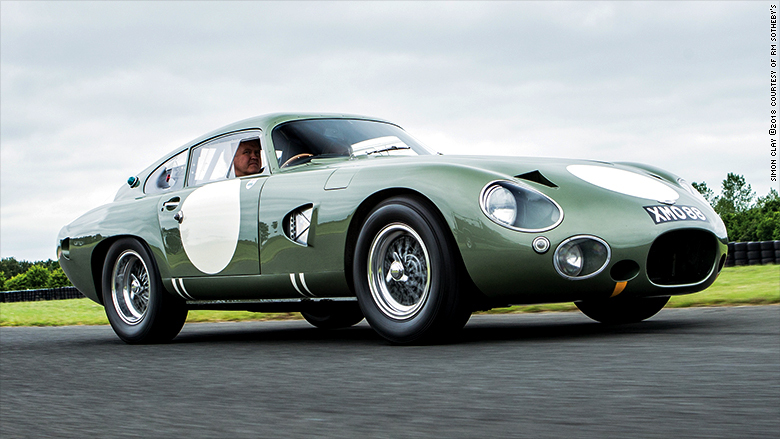 The race car's value is estimated to be $9 million to $12 million. To date, the most valuable American car ever auctioned was the very first Shelby Cobra built by Carroll Shelby in 1962. That car sold for $13.8 million at RM Sotheby's Monterey auction in 2016.